with Margot Frank's ink owner stamp, Vienna, 1925, inscription Amsterdam, circa 1940. Sold for $62,500. 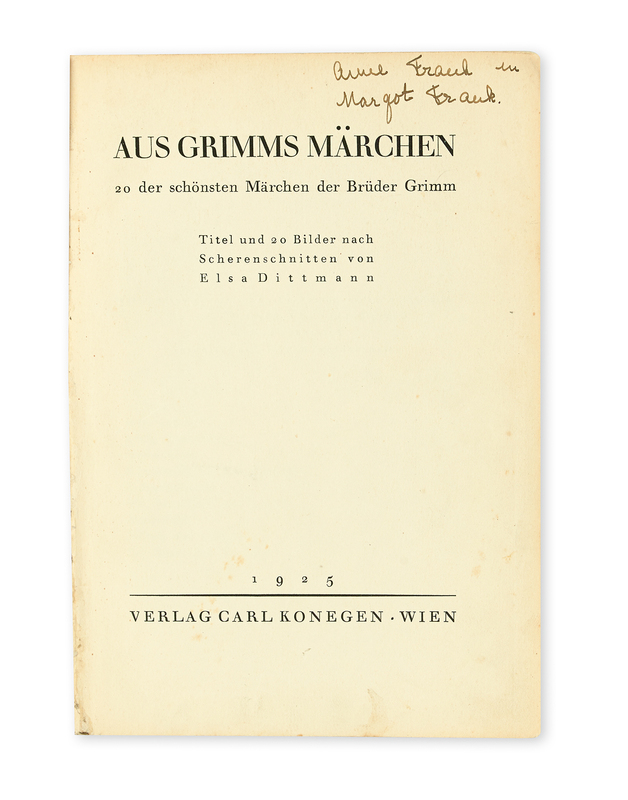 Our May 5 Autographs auction featured Anne and Margot Frank's copy of Grimm's Fairy Tales (Aus Grimms Märchen), signed by the young diarist herself. The book was left behind in the Frank's Amsterdam apartment when the family's departure to the famed secret annex was hastened after Margot was called to relocate to a work camp. The book eventually made its way to a secondhand bookstore in Amsterdam's Runstraat, where a Dutch couple purchased it not long after the war. In 1977, the couple's children discovered the signature and wrote to Otto Frank, the family's sole survivor, to let him know of the discovery. 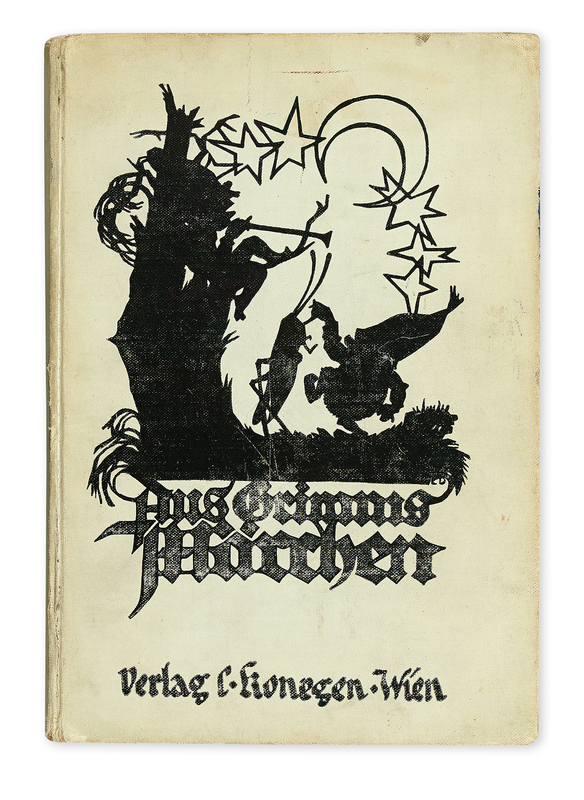 In a poignant letter, which is up for auction alongside the book, Otto expressed how deeply the discovery of the book affected him, as well as his wish that the family keep the book for their own daughter. The sale represents the first major offering of Anne Frank material at auction in over two decades. One of the last offerings was a set of letters sent by Anne and Margot to their American pen-pals sold by Swann for $165,000 in 1988. 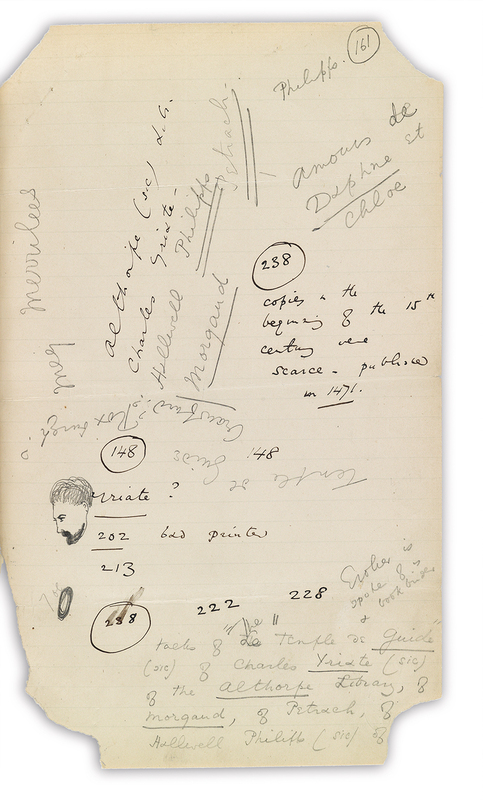 Lot 296: Oscar Wilde, Autograph Manuscript, unsigned, fragmentary notes on four leaves, circa 1886. Sold for $20,000. This auction also presented a parade of historical delights, including a strong selection of presidential material, as well as Americana, scientists, writers, world leaders, entertainers and others. Among the presidential items is material from the Forbes Collection, including an archive of letters and ephemera from Theodore Roosevelt and his family to their close friend, Edwin A. Van Valkenburg. 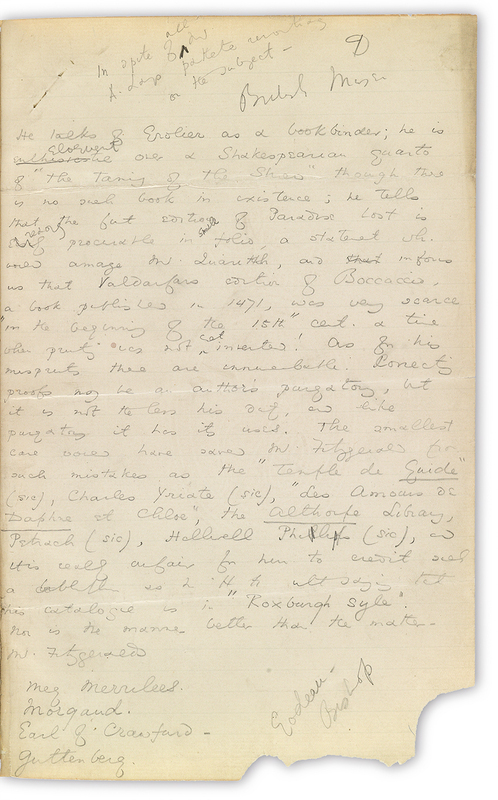 The writer's section included an uncommon Oscar Wilde manuscript (seen above) consisting of five and a half pages of notes for a review in which he pans a book on book collecting. Among the notes Wilde includes his disdain and regard for proofreading, noting numerous misprints in P.H. Fitzgerald's The Book Fancier: "Correcting proofs may be an author's purgatory, but it is not the less his duty, and like purgatory it has its uses." Left: Lot 22, Two Guns White Calf, photograph postcard signed with his pictogram, 1929. Sold for $4,420. Right: Lot 75, Etched portrait of Albert Einstein by Hermann Struck, Signed by Einstein in the lower right, and signed and numbered by the artist, 1931. Sold for $10,625. 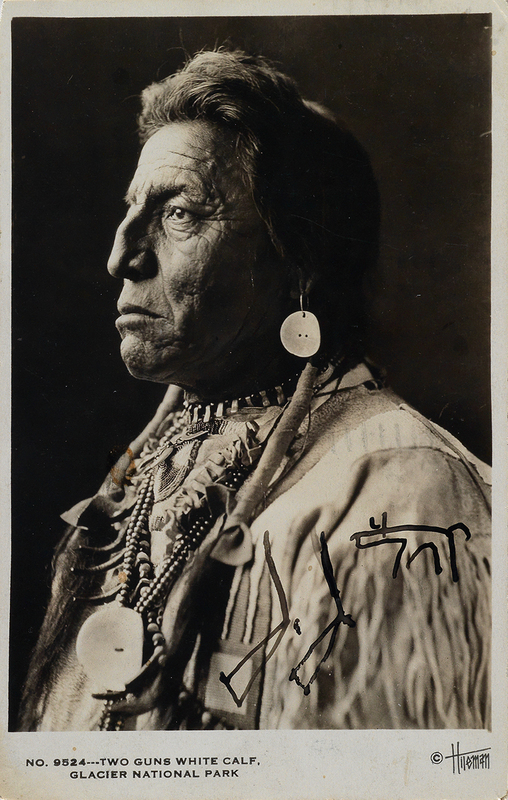 The striking image of Two Guns white Calf, asserted to be the model for the "Buffalo Nickel," can be seen in a photograph signed by him. 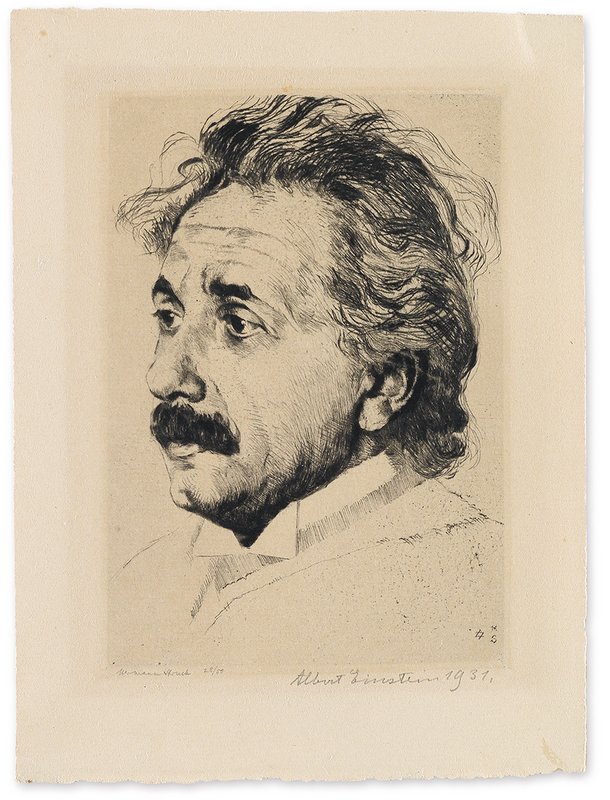 Also striking is an image of Einstein, executed in an etching by Hermann Struck, signed by Einstein and the artist. If you are more interested in Einstein's words, a group of five letters signed by him to physicist Helmut Bradt will be offered, documenting Einstein's successful effort to bring the Jewish scientist to America in the 1930s. 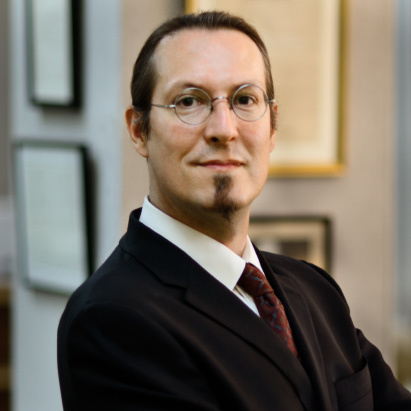 For more information on any of the items in this auction, contact Specialist Marco Tomaschett.